Ukrainian state-owned energy firm Centrenergo has signed a contract with America's Xcoal Energy & Resources to supply 700,000 tons of coal to Ukraine this year. “This contract was signed in fulfillment of the agreements between the presidents of Ukraine and the United States reached during our president's visit to America in June,” said Centrenergo head Oleg Kozenko. 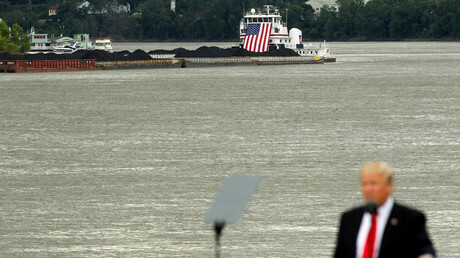 The US company will deliver 700,000 tons of coal, sending a ship or two each month till the end of the year. Kozenko added that thanks to American coal, Kiev hopes to get through the heating season of 2017-2018 without a problem. The first batch of American coal delivered to the Ukrainian port of Odessa will be priced at $113 per ton. “This partnership will provide Ukraine with a secure, reliable, and competitive alternative energy source, helping to stabilize an energy supply which has historically been at the mercy of the country's volatile neighbors,” said White House Press Secretary Sarah Sanders in a statement. Ukraine is a coal-rich country. However, over 50 percent of its coal resources are in the breakaway regions of Donetsk and Lugansk. Despite the military conflict in the eastern regions, coal supplies continued until March this year. 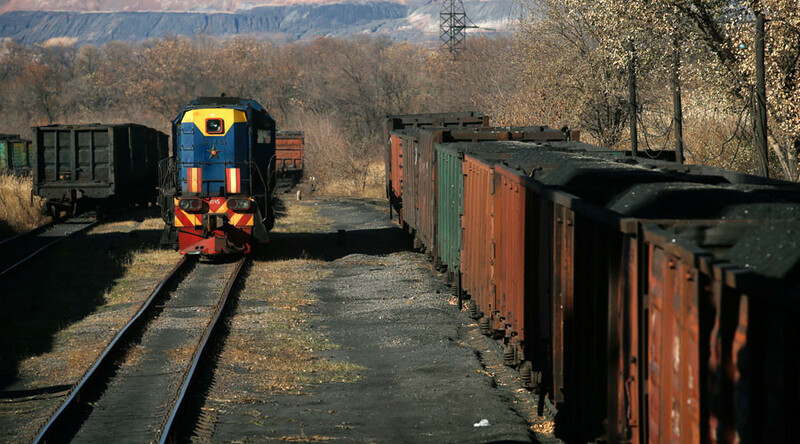 Then, coal supplies completely stopped after Ukrainian nationalists blockaded railroads from the self-proclaimed republics. Later that month Kiev joined the nationalists and imposed an official blockade on the restive regions. Since then, Ukraine has faced an energy emergency, due to a lack of coal. At the same time, US President Donald Trump has pledged to revive the American coal sector, lifting the Obama-era policy of curbing US coal production, as he seeks American "energy dominance."